Shopping for souvenirs on vacation is one of my least favorite things to do. I do NOT enjoy wasting quality beach, snorkel and tour time sifting through…junk. And often it is just that. Shot glasses, fridge magnets, junky jewelry, tacky t-shirts. What seemed funny when you riding on your vacation high, is more just…embarassing or useless when you get home. Especially this one. Get it? Do you get it?!? I mean DUH. So here are my top picks for buying souvenirs in San Pedro. Stuff you can go home with an not feel like a total Jack Hoff. Or Belizean Melody’s place just a block north. 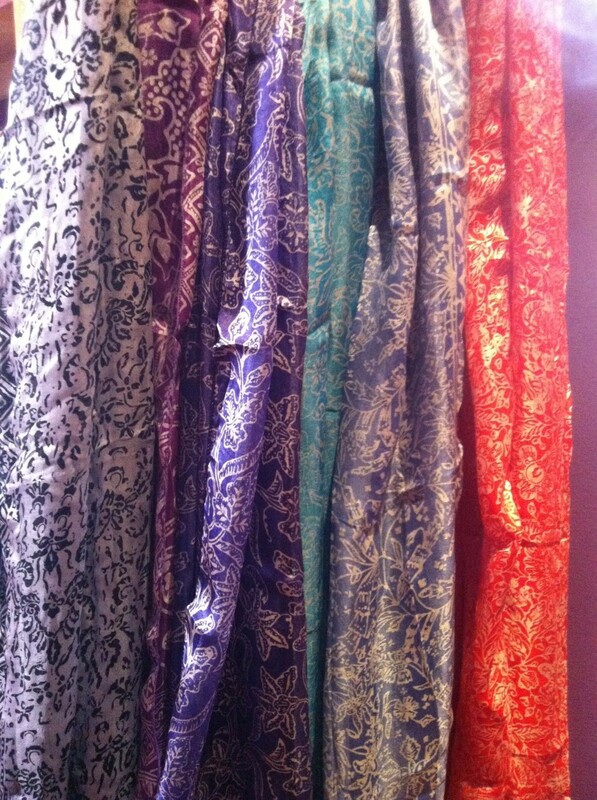 She has a great selection across lots of different price ranges. 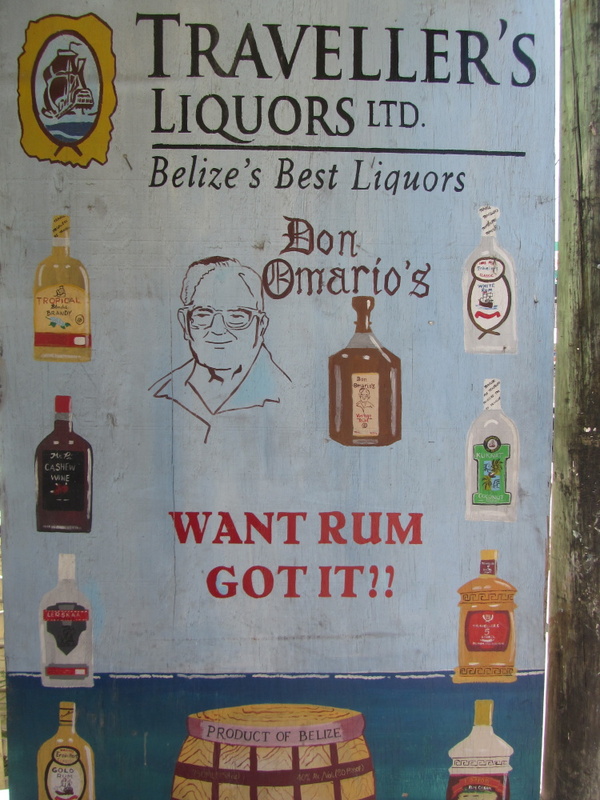 Even if you THINK you don’t like rum, try it in Belize. 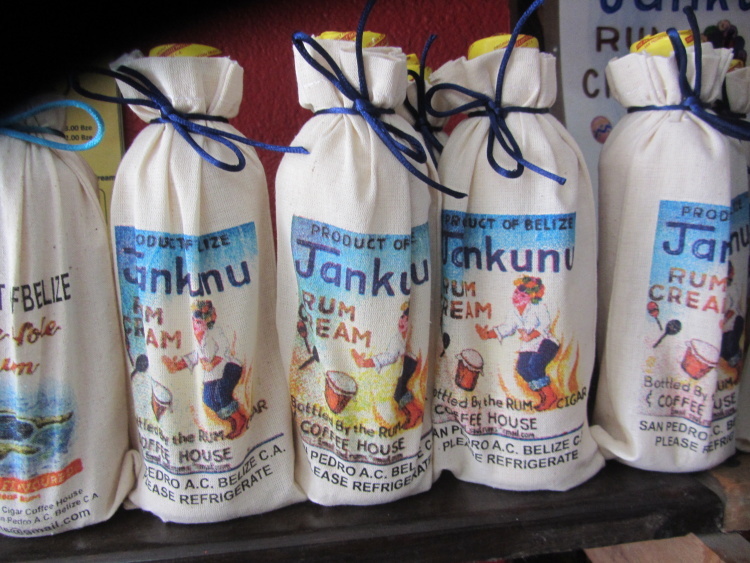 It is made locally with Belizean sugar cane, it comes in quite a few different blends and varieties and is actually really good stuff. 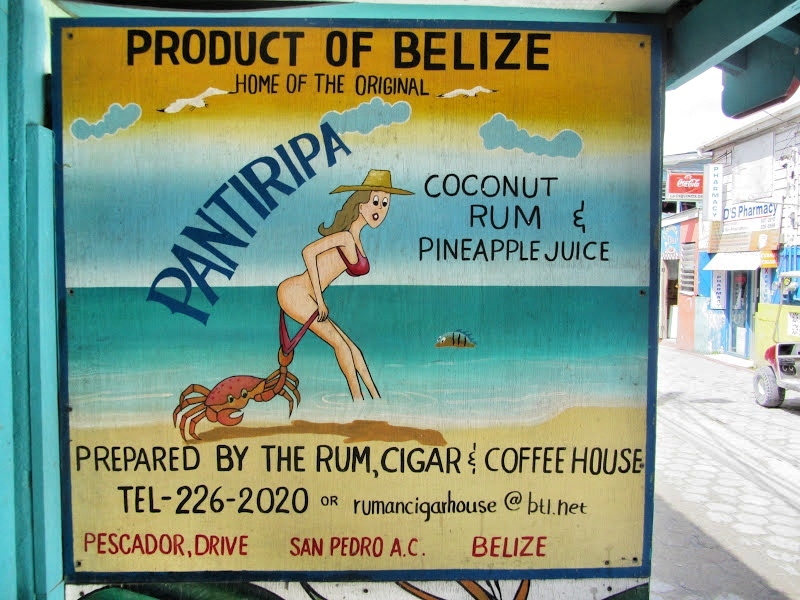 One of the most popular brands is from Traveller’s in Belize City – One Barrel Rum. They have this shop in San Pedro. Stop in to chat, to taste their WIDE range of products and pick your favorite. From sweeter, more vanilla/maple flavored One Barrel to Three Barrel to Five Barrel to the true sipping rum. Don Omario. Wander a bit farther south down Middle Street for some more tastings at Saul’s Rum, Cigar and Coffee House. 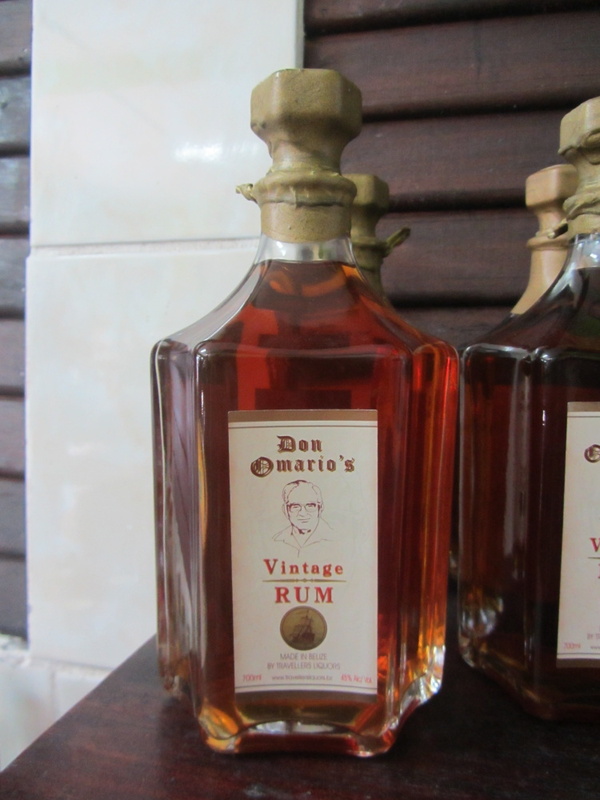 He makes some delicious creamed and flavored rums that taste great alone or in coffee. They also come in VERY cute bags. While not grown in large quantities in Belize (we are a pretty lowland country), we are right next door to one of the best coffee producers in the world – Guatemala. 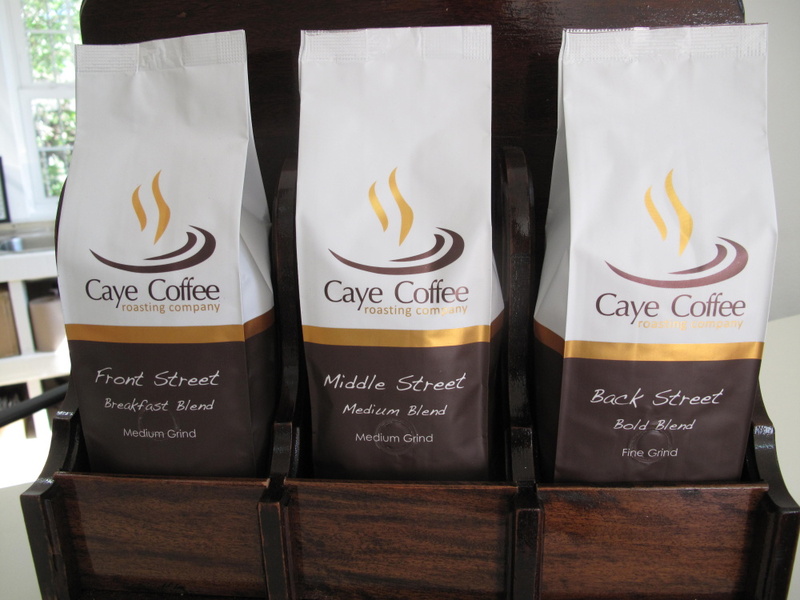 You can buy delicious coffee at the Saul’s shop just mentioned or the relatively revamped Caye Coffee, who roasts and packages fresh Antigua, Guatemalan beans here on the island. The roasts are perfectly named for San Pedro – Front, Middle and Back – and are REALLY good. I am a big fan of the whole bean Middle. You can pick up a bag or two at most grocery stores in town. 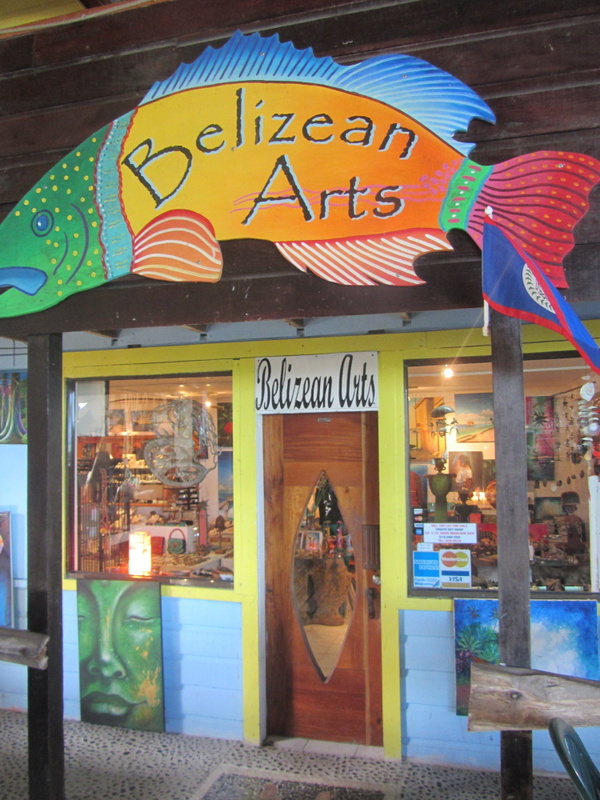 You can find lots of it spread all over the place but for the really pretty Belizean made stuff I like two places. 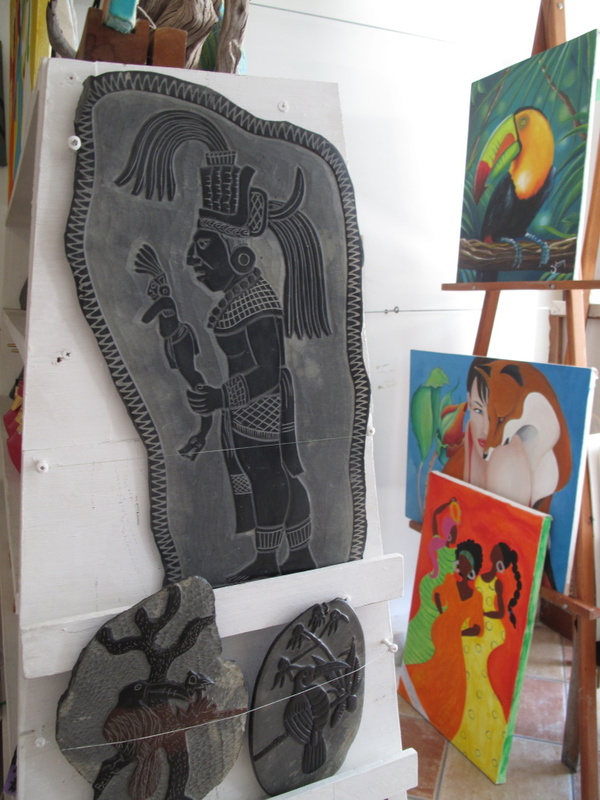 One is Mr. Dimas just north of town on the main road in Boca Del Rio. 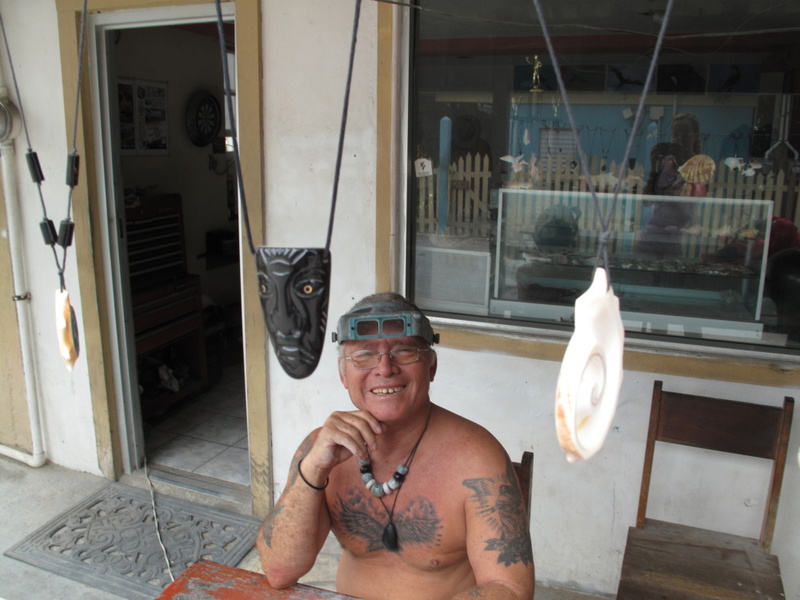 He has been carving gorgeous jewelry from conch shells and black coral and basically anything that he can get his hands on for years. 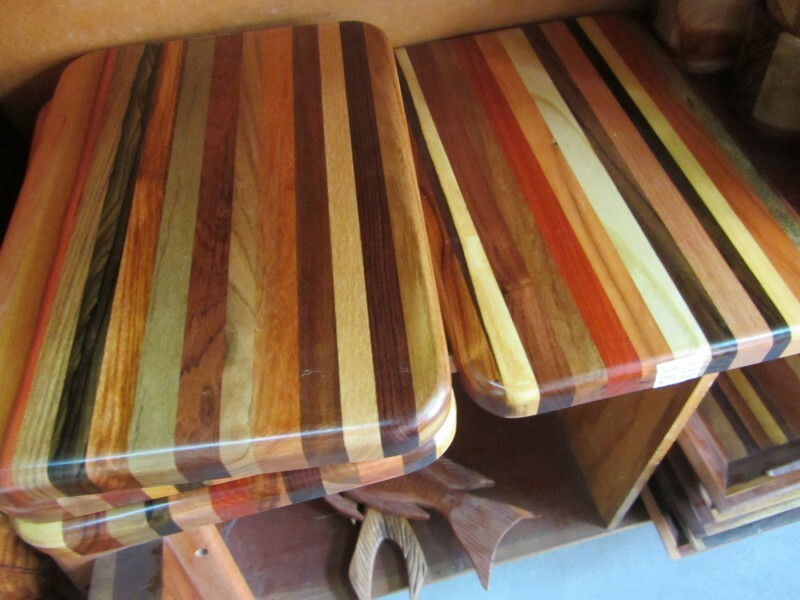 Belize produces the most beautiful hardwoods. 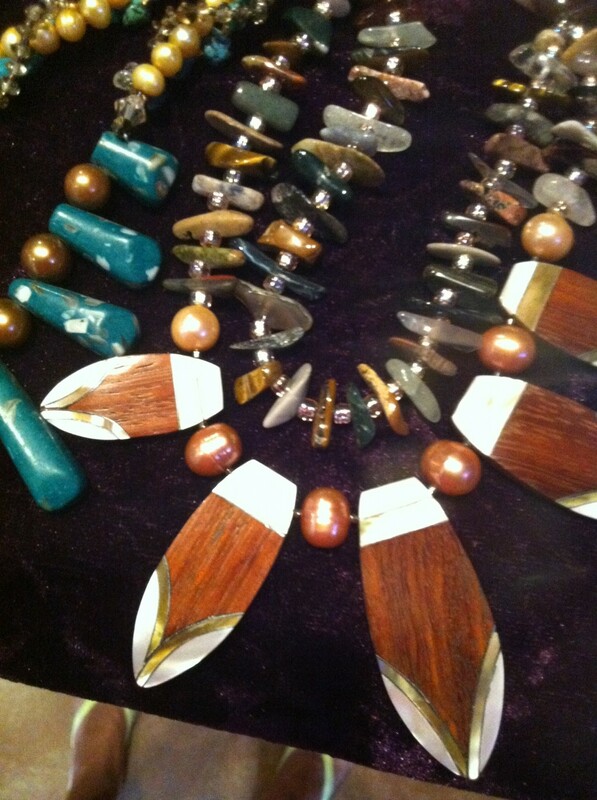 From mahogany to more exotic one like sea grape and rosewood, they are gorgeous gorgeous gorgeous. And there is no shop better to view them all than Graniel’s Wood Shop on Middle Street. From the free formed polished bowls to a MUST BUY, the gorgeous multi-wood clam chair, I can wander around this small store for about an hour. It even smells great. And you’ll be amazing by 1. how COMFORTABLE this chair is and 2. how they can pack it up for you so you can make it your luggage. If you are not into heavy lifting, they have lots of other options. Uncolored! Beautiful. San Pedro has its very own chocolate brand and shop and both are divine. 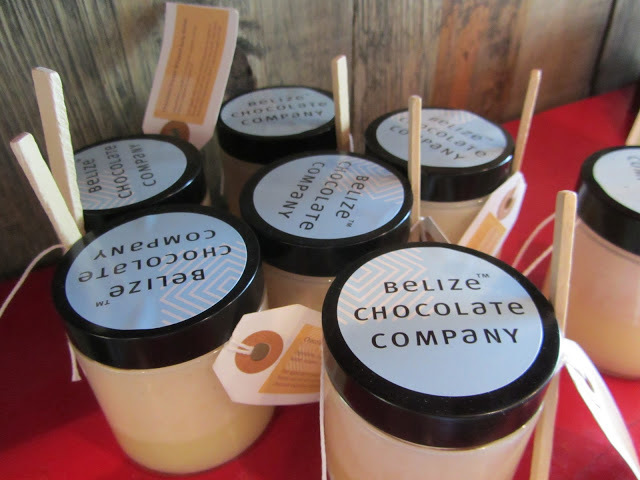 I’ve gone on and on and on about my love for the Belize Chocolate Boutique but you really need to go in. Whether you just eat cookies and brownies and sip on a uber-chocolately milk shake or bring home some of their heavenly chocolate products, you’ll be a happy camper. I suggest some orange chocolate body butter and the chocolate tea for gifts. There lots of crap but there are some good ones. 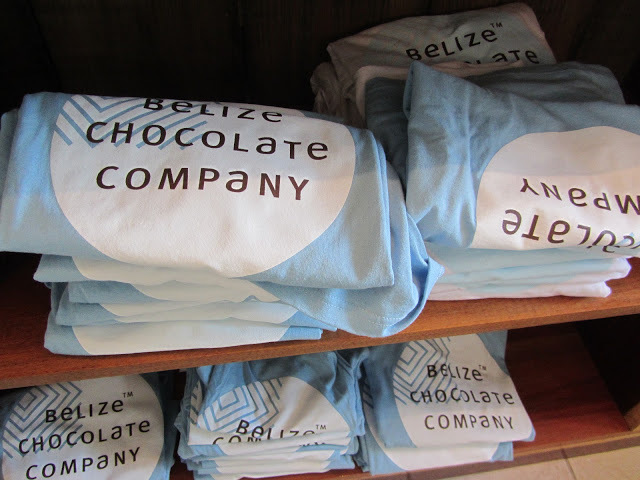 Belize Chocolate Boutique has some cute ones. Belikin Beer makes some VERY cute ones, they are also a good choice. 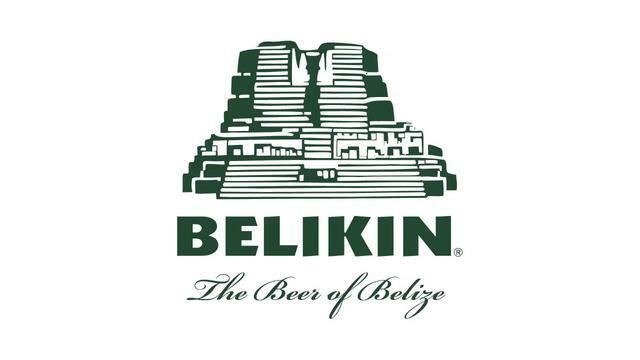 There is logo with the Mayan structure at Altun Ha just SCREAMS Belize. 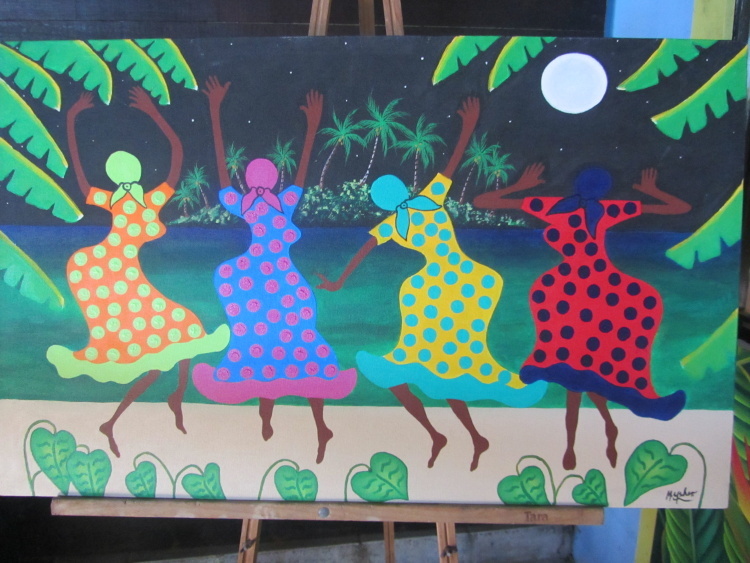 A Belizean institution, Ms. Sharp was born and raised in San Pedro and then later moved to a large farm near Dangriga in the south. 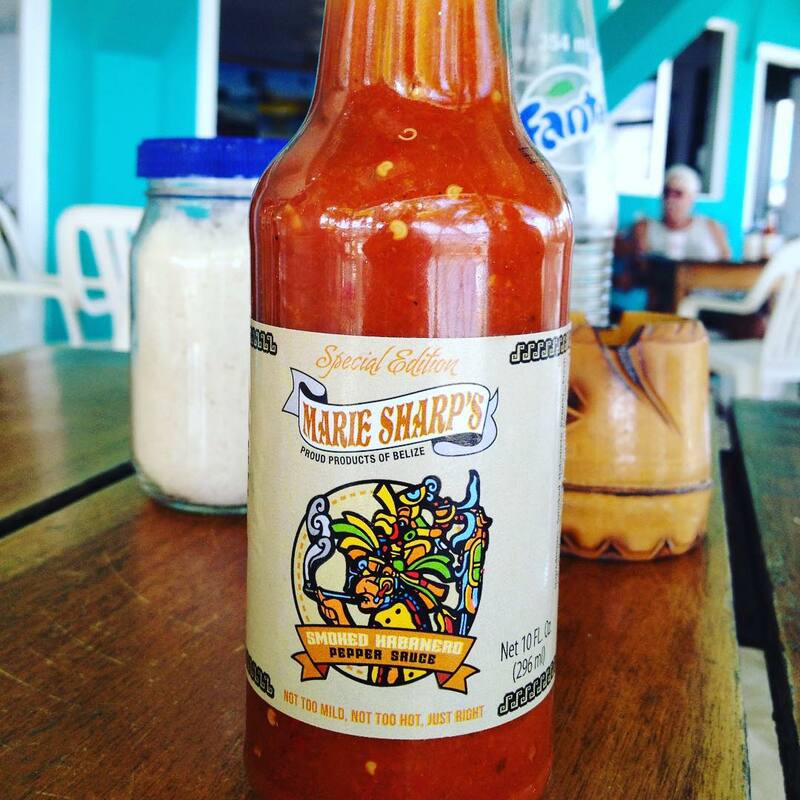 She turns the HOT habanero into flavorful deliciousness – in all heats and lots of different flavors. From cactus paddle to grapefruit. Here is the one you CANNOT LEAVE WITHOUT. LIMITED ADDITION. And wait…I just thought of one. A tattoo! 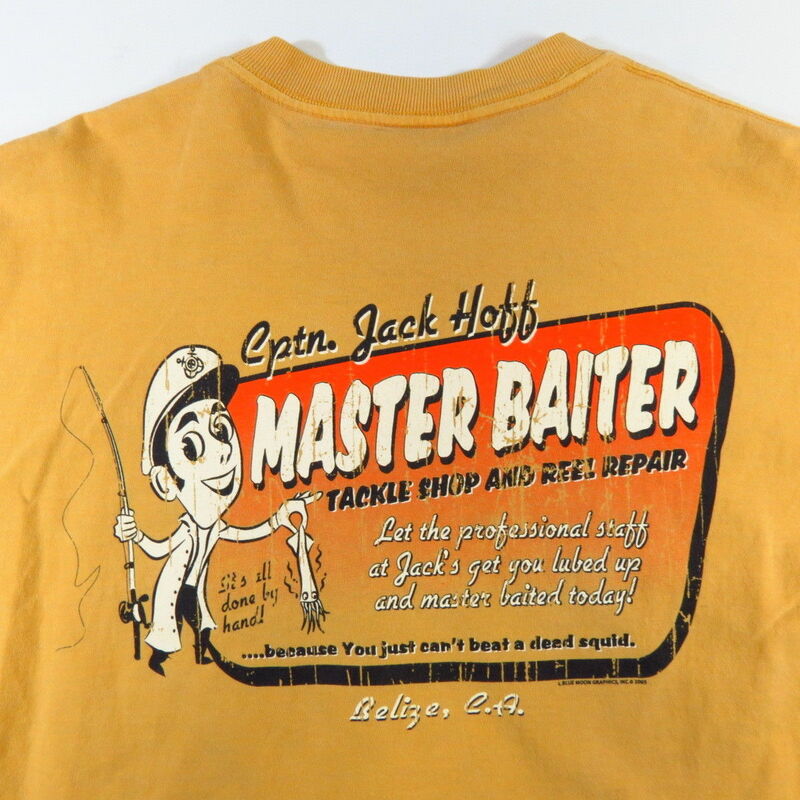 Hee heee she said Jack Hoff! 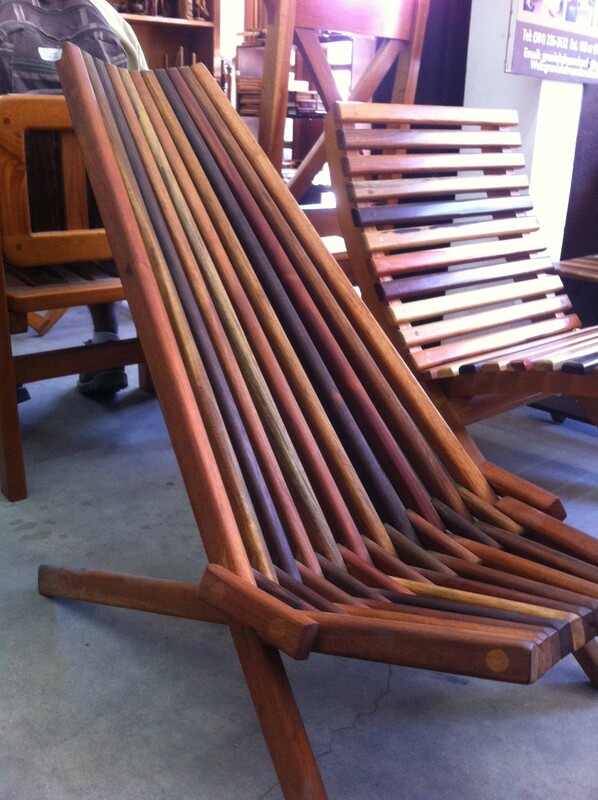 And excuse, me….rosewood??? Yes…rose wood. No? I love the rosewood burl…it’s gorgeous. definitely a beauty, but protected species. I know people who would make us both rich if they could get a semi truckload of that stuff! How much did that chair cost?